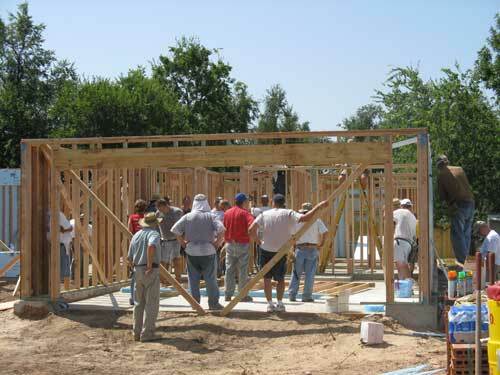 Founded in 2008, Turning Point Ministries is a non-profit faith-based community organization dedicated to building affordable housing for hard-working moderate-income families in Edmond, Oklahoma. We aim to spread the love of Jesus Christ one home at a time. The median home price in Edmond hinders home ownership for many who, due to work, school or family circumstances, have a need to live in Edmond. 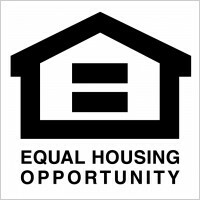 With the help of donors and volunteers, Turning Point provides the opportunity for home ownership to modest income clients. We are supported by varied groups and individuals from The City of Edmond, churches, businesses, service clubs and foundations. We are a “hands up”, not a “hand-out” ministry. The clients we serve work hard to become homeowners. 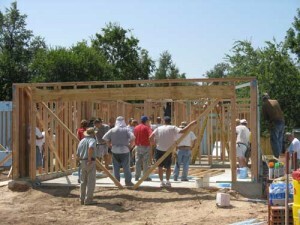 They are required to volunteer on home builds and complete education classes about the home buying process and financial planning. Once they are in their home, they pay a low-interest mortgage, with monthly payments that are close to or below what they have been paying for rent. Financial support for Turning Point comes through fundraising, community and family grants, Edmond churches, community organizations, and individual donations. 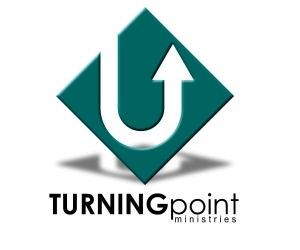 All contributions to Turning Point Ministries are directed toward the ministry and not earmarked for a specific client. Volunteers are from the faith community, city, and civic organizations. Our fundraising events include the annual Edmond Thanksgiving Turkey Trot. Turning Point is overseen by a volunteer Board of Directors from the Edmond community that oversee one paid construction superintendent. We are a 501 (c) (3) and donations are tax deductible. Will you join us with your prayers, your financial contributions and your volunteer help?